In the months following the release of my book, I’ve had a great deal of positive responses, especially at my last two book events. People have been wonderfully receptive and shared their own responses to the images and experiences of Ali. 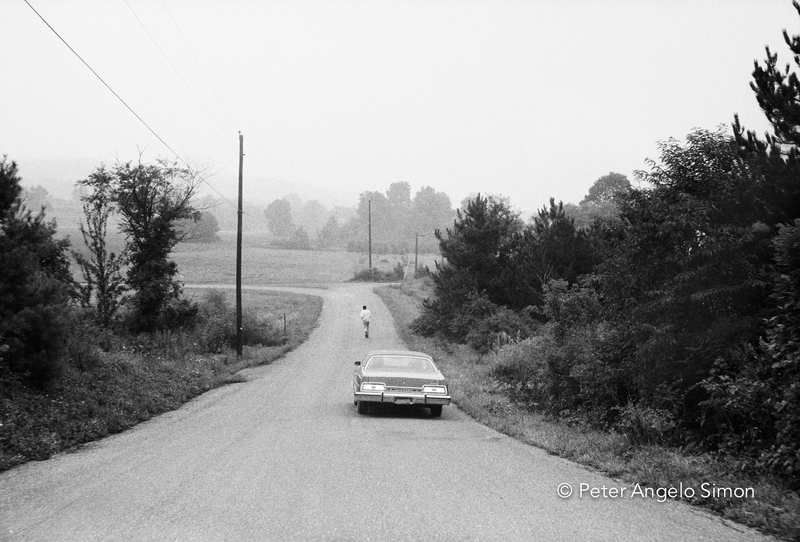 Noting that Muhammad Ali: Fighter’s Heaven 1974 was published just as the champ passed away, American Photo magazine called the book “a time-capsule reminder of Ali’s unique powers” and has selected it as one of this season’s best photography books. 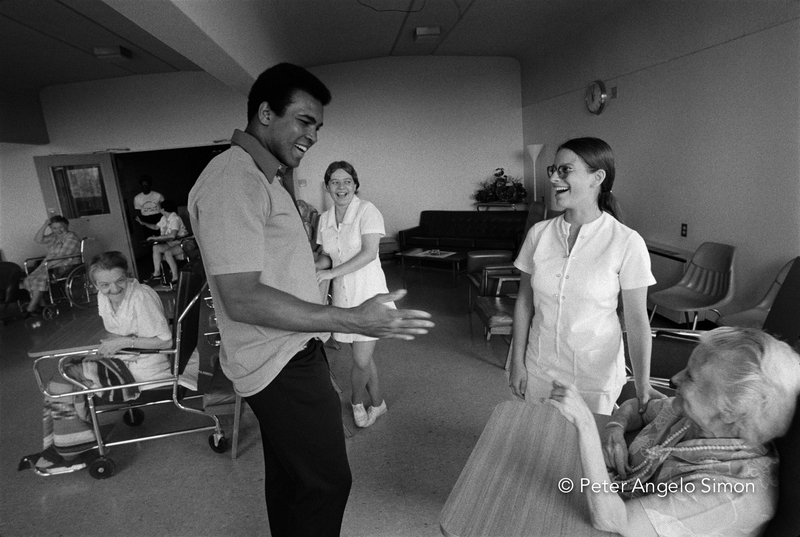 On Monday December 12th at 6:30 at the Midtown Library (6th floor) I will be showing many of the photographs from my book (most never before published) and discussing the extraordinary experience of photographing at Ali’s training sanctuary. 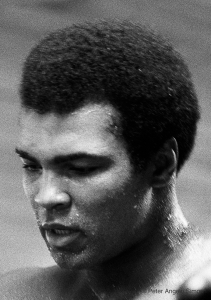 Ali understood that I was not interested in him posing and he allowed me to record his surprising preparation for the dangerous pending fight in Zaire. 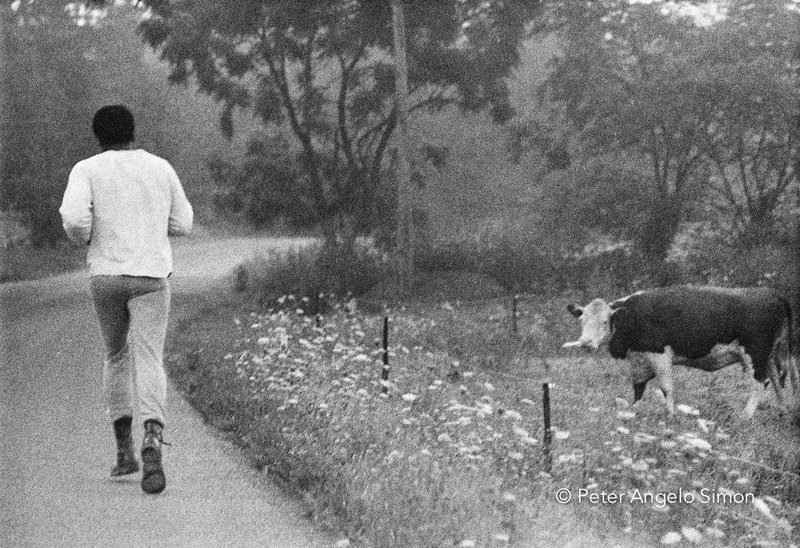 In an upcoming issue of The Ring magazine, Thomas Hauser (Muhammad Ali: His Life and Times) writes “My favorite photos are Ali away from the ring; private moments, in and outside his cabin at Deer Lake including the astonishment and joy that greet him on a visit to an assisted living facility and a run through the countryside just after dawn. I am very pleased to say that my book is available in the bookstore of the new National Museum of African History and Culture in Washington.